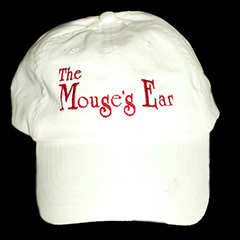 Buy Exclusive Mouse's Ear Gear! Support Single Moms. Buy Our Stuff! 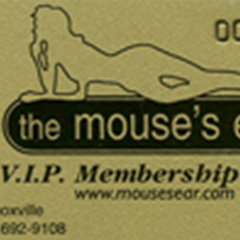 Wear your Mouse's Ear t-shirt on Sunday's and get in FREE! Want to host a V.I.P. Party? Card is good for one year from date of purchase. Be the talk of the green. 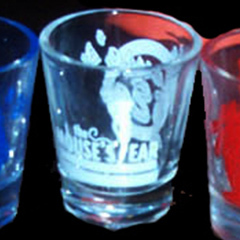 Merchandise available at the club.